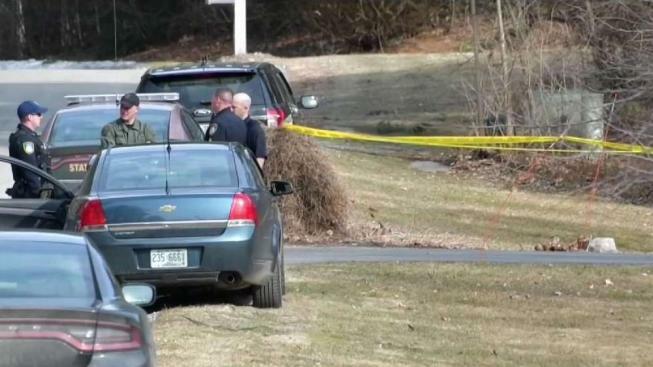 Two deaths in Hollis, New Hampshire, have been ruled a murder-suicide, according to Chief Medical Examiner Dr. Jennie V. Duval. Duval found that Alisa Mayo, 41, died of a gunshot wound to the head, and the manner of her death was a homicide. She also determined that Brian McDonough, 51, died of a gunshot wound to the head, and the manner of his death was suicide. The two victims were known to one another, and their bodies were discovered by police during a welfare check of the residence in which they were found, the New Hampshire Attorney General said. There is no ongoing threat to the public. The investigation into the circumstances surrounding the two deaths remains ongoing.